Thank you all for your patience. All the LTD pre sales are shipped and on the way. 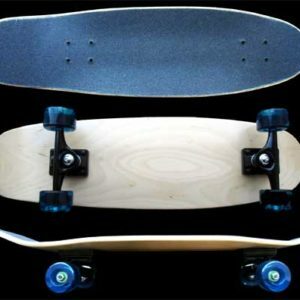 Fun Box Skateboards has been hard at working making sure you guys are all geared up for spring. 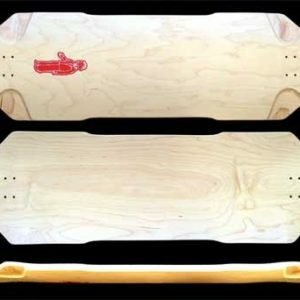 Deck Stock update as follows. 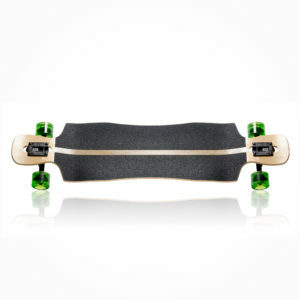 The American Maple Kray Longboard is still in stock. LTD is low but we have another run being pressed up so make sure to order your Long Trek Deck soon. Roxie is in the works too. We will start pre selling those in the next week so make sure you are following us on some form of social media. Thrasher deck and Dancer decks will be instock for summer. Also working on some new funbox longboard wheels for the summer. Free Micro toe stops will be going out soon. If you want one just ask. We will have all the full details at Fun Box Skateboards Instagram make sure you follow and share all the details.